We are here to help you! 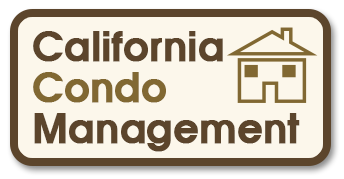 The most important aspect of California Condo Management is to provide professional, efficient, and personalized management services for your community. We fulfill this through the expertise of our well-trained staff and owner, Kathy Ramirez. To request more information about financial administration for your community, please contact us today. This prestigious designation illustrates Mrs. Ramirez's commitment to achieving a higher standard in community association management.